“Ralph Stanley is an inspiration to me on so many levels. My dad has a dozen of his albums on vinyl and I grew up listening to these on Sunday mornings, his lonesome mountain tones contrasting with my warm suburban Californian childhood. Out of all the bluegrass music founding fathers, his is the sound that makes my hair stand up on end. There’s the driving groove, and the soulful, tuneful way the songs are put together. It was a pleasure to have to listen though hundreds of Stanley tunes and a struggle to decide which to record with HBR. “I’ve always wanted to do a straight-ahead bluegrass album. 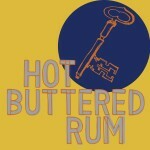 This 3-EP project was our opportunity, and Erik and I jumped on it with fervor. Sally Van Meter was the obvious choice to produce us and our first call. Sally worked with us a lot on how to sing this music. There’s a fine line between imitating the Southern accent of Ralph and Carter (we’re all from the Bay Area!) but also singing the tunes “right” with the correct inflection and intonation. We learned a lot. I’m pleased with where we got with this, it feels real to me. 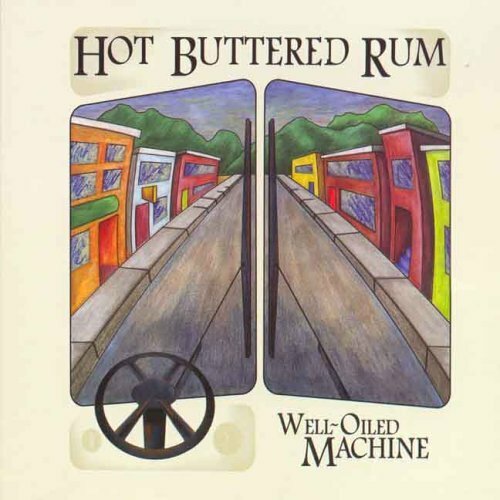 “We did this as a stringband, with no drums, and had old pal David Thom come play mandolin. 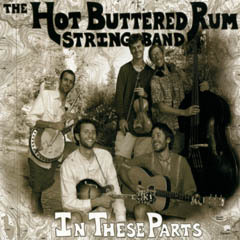 HBR began as a stringband, so it was exciting to return to this format and get our chops up. Even with drums, we always try to be informed by what we’ve learned as a stringband. Every instrument has to groove and fill a small part of the fabric of sound. “There were so many reasons to let the music of Dr. Ralph Stanley do its work on us, as players and listeners and lovers of all things lonesome. It was an easy choice. Stanley’s tone, taste and timing, as both a player and a singer, have been a defining force in bluegrass music since the music emerged in the 40s. And he’s still gigging! I’ll be thanking my stars if I have half his longevity. I think there’s something in him that won’t quit, that never has, a kind of rawness that chills me every time I hear it. He’s a hero of mine, and I’m glad to’ve been able to play both some of his best- and lesser-known numbers with this band. David, Sally and Laurie were great guides on this journey, and Jacob’s analog engineering was flawless. “Desert Rat comes from reading Edward Abbey’s books ” Desert Solitaire” and “The Monkey Wrench Gang”. In Monkey Wrench, the character Hayduke is freshly back from Vietnam and seeing the back end of the military-industrial complex destroying his beloved Utah desert. He takes matters into his own hands. I wrote this after my dad challenged me to write something from someone else’s voice. 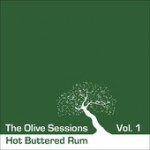 Produced by Tim Bluhm (Mother Hips), and features guest appearances by Jackie Greene, Zach Gill, and others. 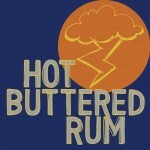 Recorded live on Hot Buttered Rum’s Northeast Tour 2006. Produced by Mike Marshall, engineered by Decibel Dave Dennison and Josh Osmond. Recorded in the hills of Fairfax by veteran sound engineer Decibel Dave Dennison (Garcia/Grisman projects). 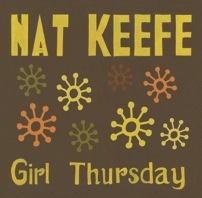 Recorded live at Berkeley’s premiere acoustic music venue on August 6, 2002. In the winter of 2011-12, Nat lead a trip to Ghana with musicians from Elephant Revival, Big Light, Huckle & HBR. 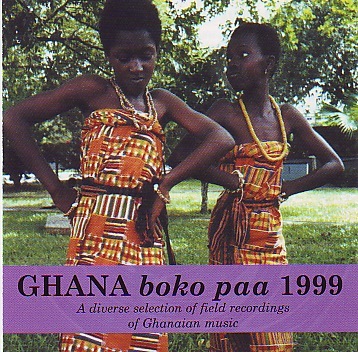 After ten days learning from Ghanaian music and dance masters, this crew headed to an Accra recording studio and recorded this album with their new Ghanaian friends. 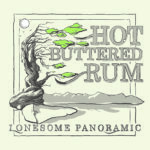 There are several tunes familiar to HBR fans; the music has elements of bluegrass and highlife music. Pick up a copy at your next HBR show, or order one here now. 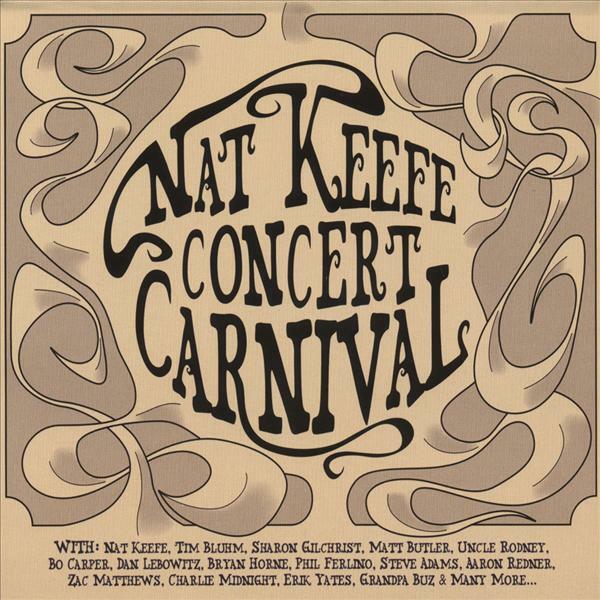 In December 2006, guitarist Nat Keefe put together a multi-media variety show with musicians from the Mother Hips, ALO, New Monsoon, the Peter Rowan/Tony Rice Quartet, Everyone Orchestra, and HBR. These talented musicians mixed with film, circus arts, and West African dance to create a unique night of entertainment that was enjoyed by an enthusiastic full house. Sound engineer Josh Osmond recorded the preformance and mixed it to studio-quality perfection. 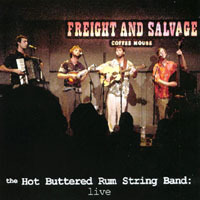 The CD features several notable collaborations, including “Brokedown” by Tim Bluhm/Nat Keefe. 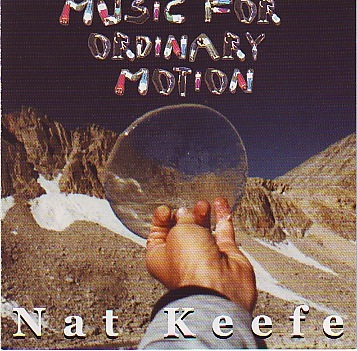 Music for Ordinary Motion is Nat Keefe’s college senior composition project, and captures Keefe’s expansive and inclusive notion of music. 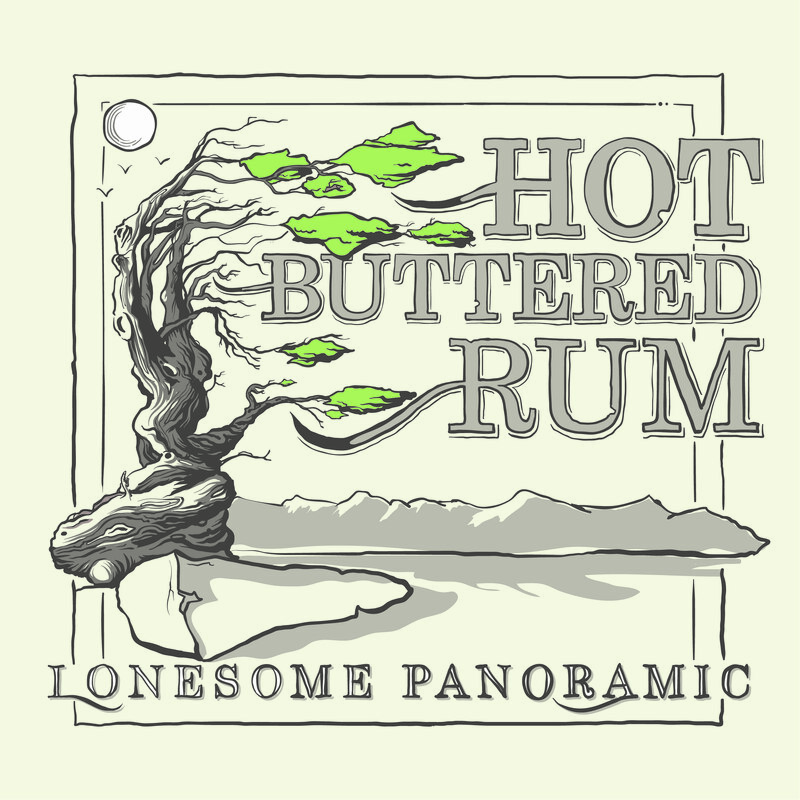 The CD includes a symphony orchestra movement, a string trio, music for modern dance, an a Capella piece, the earliest studio work of Hot Buttered Rum (not available anywhere else! ), a guitar/flute duet, a setting of an e.e. cummings poem for female voice, baritone sax, and piano, songs for guitar and voice, and much more. 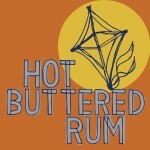 This is a must for the serious fan of Hot Buttered Rum. 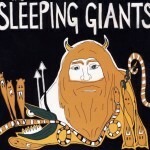 Like their home in Oakland, CA, the music of The Sleeping Giants is rolling hills and towering steel; It swings for the gut when you’re dancing and pats you on your back when you’re blue.Singer and primary songwriter Erik Yates brought the Giants together in 2011 on a lark. Yates fell in love with the sound of the pedal steel guitar, and wanted to frame some of his newer songs with the instrument. Keyboardist Jeff Coleman (Big Light), bassist Mark Murphy (Huckle) and drummer Lucas Carlton (HBR) — a trio of friends who have played together for a decade (most recently in Izabella) — turned up to help, but as fate would have it, the pedal steel player was busy, so the guys called on Chris Haugen (Melvin Seals, Poor Man’s Whiskey) to fill the spot with his tasty Telecaster & lap steel playing. A fresh batch of tunes from Yates, Haugen’s new guitar tones, and that dank West Oakland rehearsal studio proved a potent mix, and the ‘country band’ phase lasted around twenty minutes. Maybe twenty-five. By the end of that first rehearsal, a rock band was born. This band can push, pull, bend, and bruise with the best of them — there’s no shortage of raw talent, refined skill, and youthful energy between them — but listening to these songs, it’s not just the decades of musical experience one hears, but all the glorious, messy living that’s accompanied it. That familiar mix of love, joy, fear, and heartbreak that defines us all. Their debut release might get filed under Americana, Indie Folk, or even (gasp!) Country Rock, but it’s all just Rock & Roll. It’s an Oakland potluck, where banjo, steel guitar, and gritty rock organ come together like beef ribs and kale salad. It’s all good, and you’re always welcome. 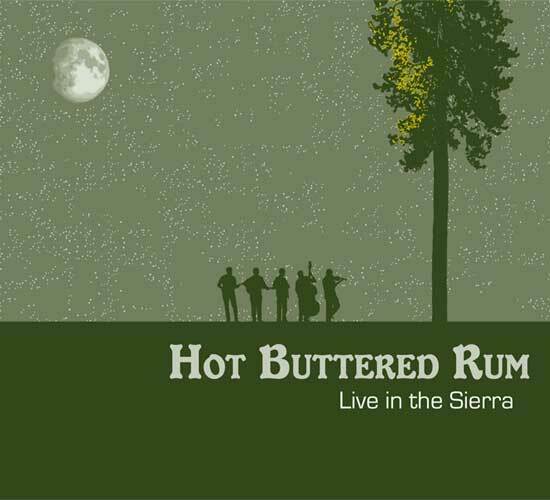 Hot Buttered Rum joins Orange Sherbet around a virtual campfire to bring this collection of classic songs that will be instantly familiar to anyone who has roasted marshmallows and watched the flames dance in a fire pit. This collaboration creates rich layers of song and tradition, and it was truly a group effort. 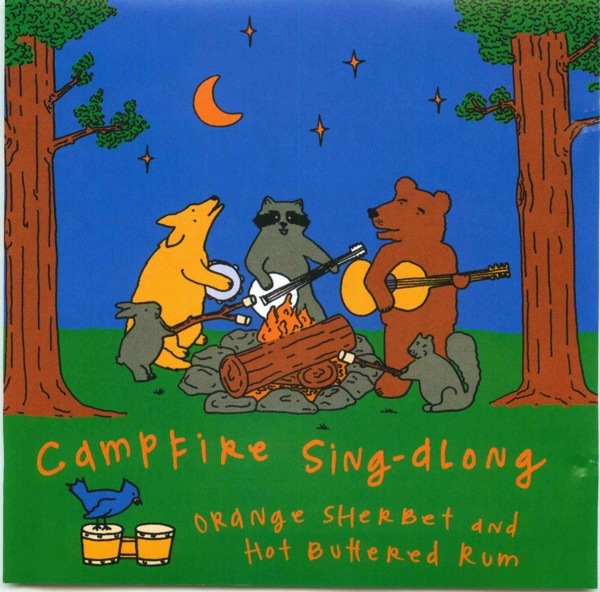 Campfire Sing-Along is steeped in the rich sounds of American Roots music, while managing to create a new sound for the campfire sing-along. 22. Hey Ho, Nobody Home!